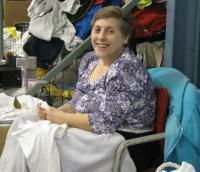 Goodwill Industries of Kanawha Valley, Inc. 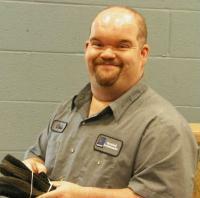 The mission of Goodwill Industries of the Kanawha Valley, Inc . is to assist people with disabilities or those who are otherwise vocationally disadvantaged to achieve full participation and integration into society.